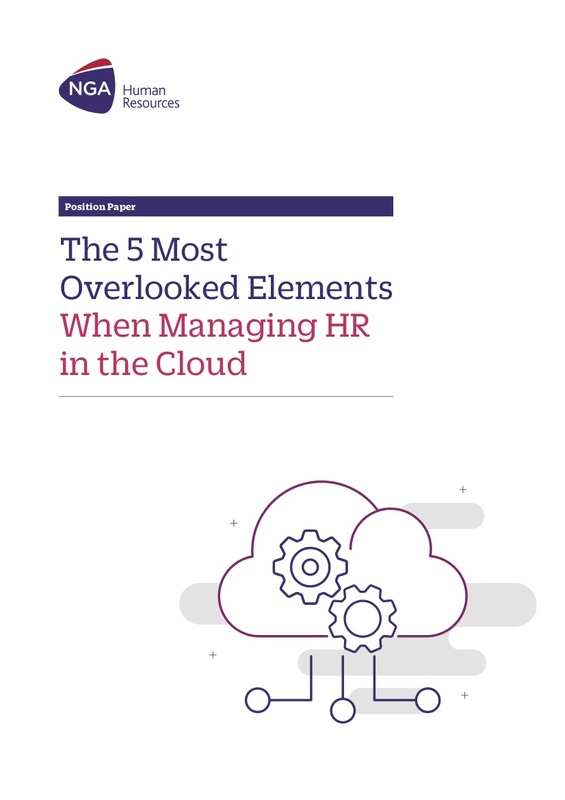 Digital HR is forcing us to rethink HR from top to bottom and is rapidly becoming the solution of choice for organizations developing high performing HR processes and an engaging employee experience. 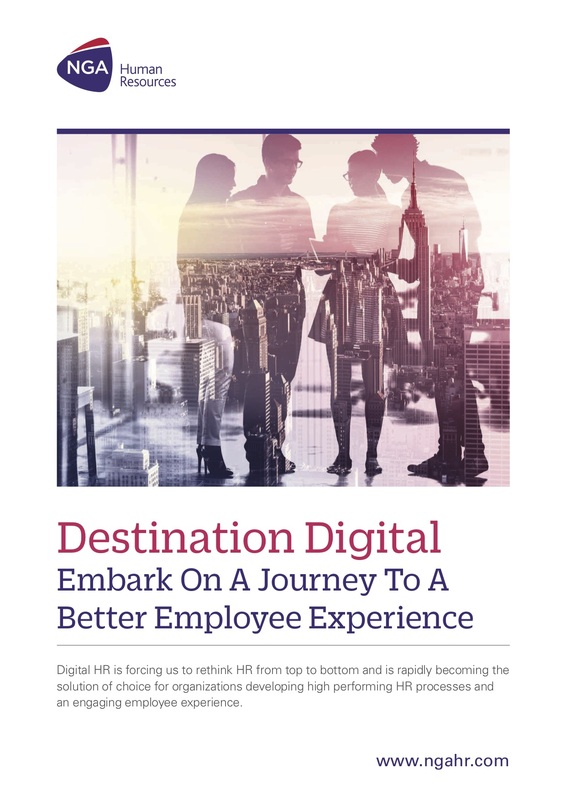 To transform the employee experience and make the most of Digital, you need a partner who blends talent, technology and tools. You need a partner who combines vision with experience and can deliver on every continent. 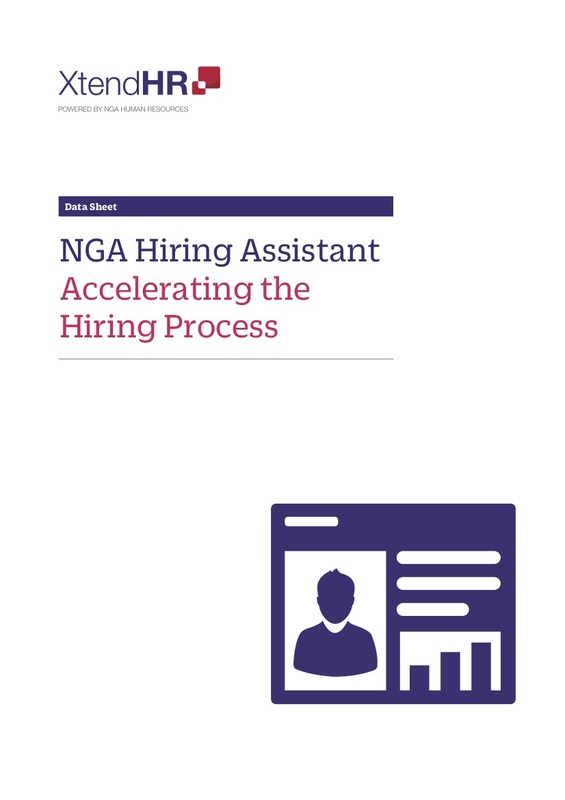 Download this brochure and learn more about NGA's solutions and services supporting your digital journey.